As you might have seen from our exclusive Instagram stories, we have quite a few awesome things coming up this summer, from art videos, first features in retail locations in Toronto, to now, as promised, our OFFICIAL Blog, where we will discuss and share all things High Fashion, Design, Art and Luxury. Looking for some hot must have high-end affordable items this summer? We've got you covered. Celebrity styles or even some modern art to be inspired by? Look no further. In the next coming weeks and months we will be updating our blog at least once a week with refreshing and interesting content that will keep you inspired and up to date. And without any further due, as promised we are kicking off the Summer with some of the most Unique Contemporary Design and Art Inspirations of 2018. Enjoy. 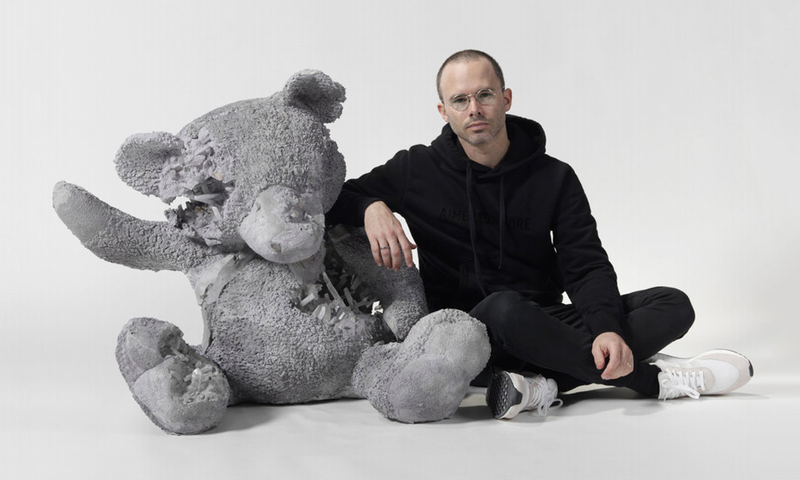 As you might have heard (and have seen on Squarespace) Daniel Arsham has been making waves in the creative community with his unique style of design and artwork made of some not so common materials such as Crystal or Volcanic Ash. 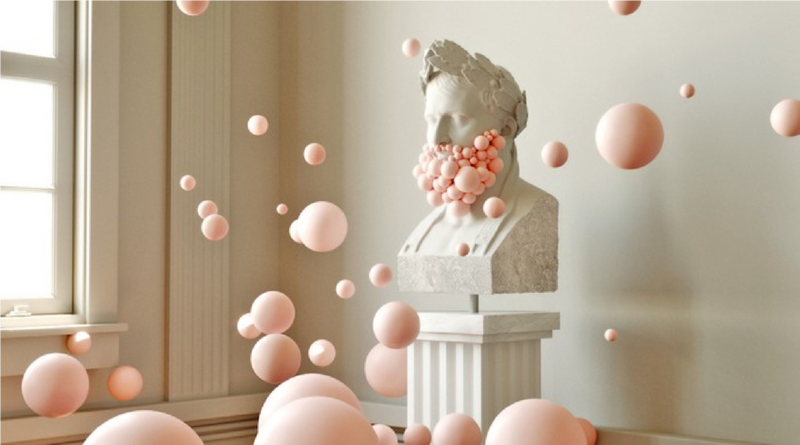 Originally from New York, he has revolutionized the art, film, painting and sculpture genres with a futurist yet highly authentic unordinary view on seemingly ordinary things. 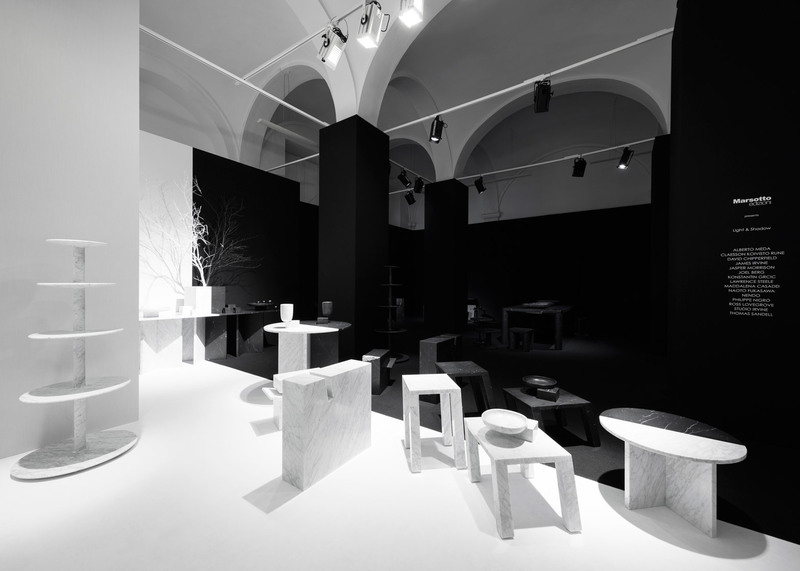 “Into Marble” is a visionary illustration between the transition of states of marble by Nendo and Marsotto edizioni. 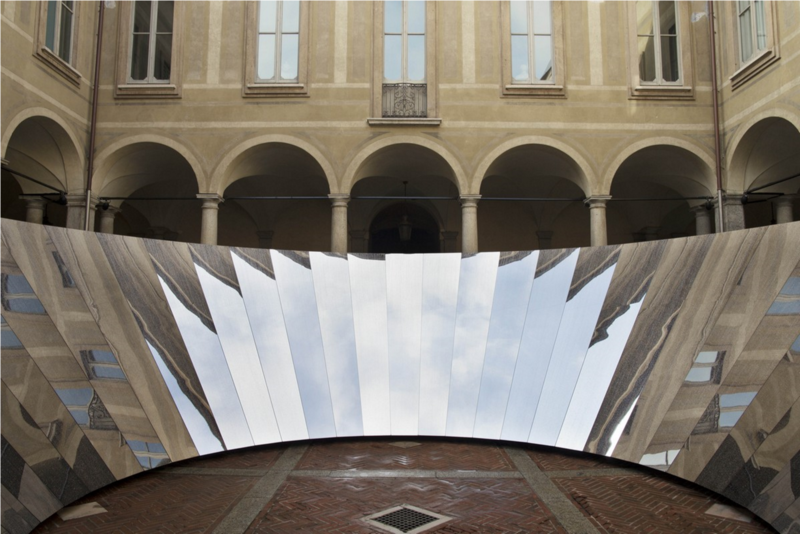 Designers have changed the perception of classical material into a contemporary installation. 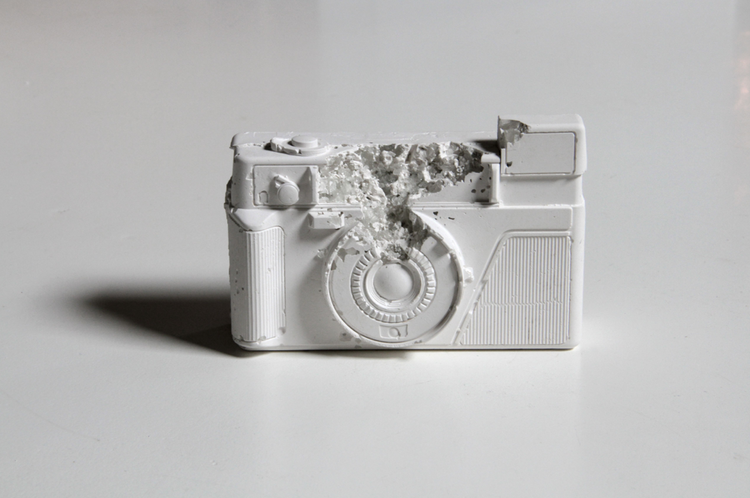 Each piece defies the status quo, with linear structures melting to molten abstract form. Ripples can be seen in monochrome colours expanding away from its center. 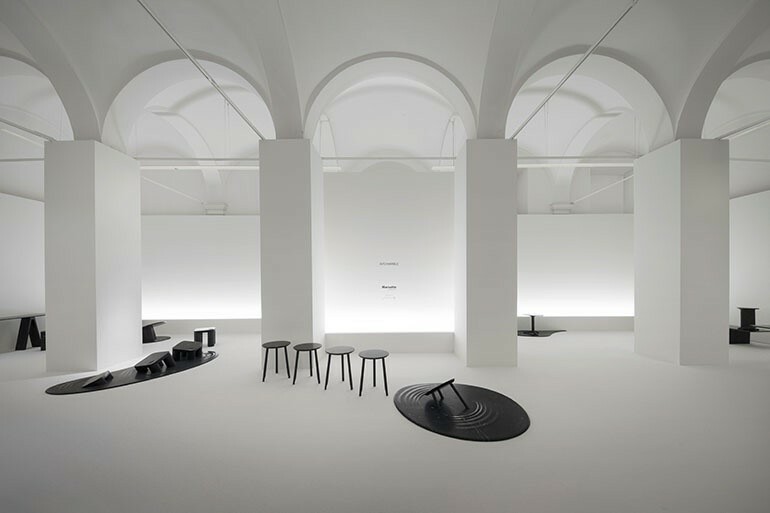 Claesson Koivisto Rune, Jasper Morrison, Philippe Malouin, and Konstantin Grcic all make an impression with their designs and concept. Yayoi Kusama’s flower obsession portrays the consuming energy of nature over the normality of daily life. 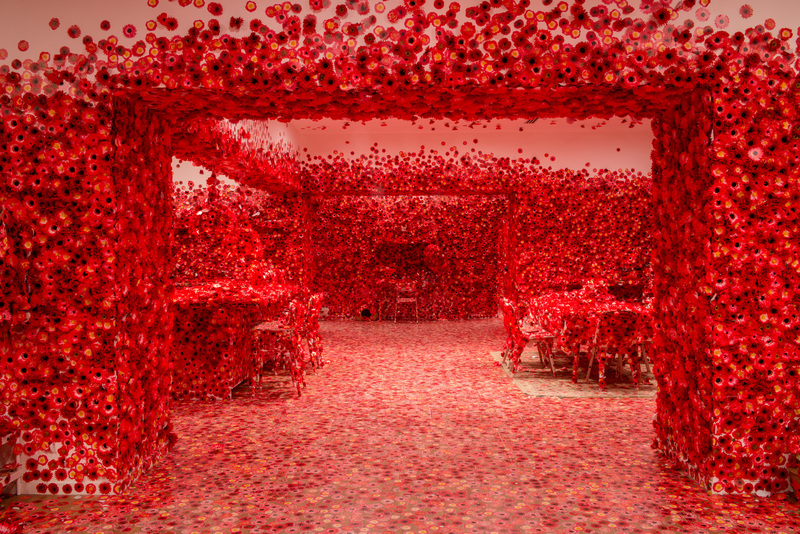 This interactive installation allows the viewer to create an organic growth of the art piece, with vibrant crimson blooms to appear sporadically on the neutral canvas. Yayoi Kusama inspiration derives from a childhood memory initiated by none other than a tablecloth embellished with red flowers. This expanded to form a kaleidoscopic vision. 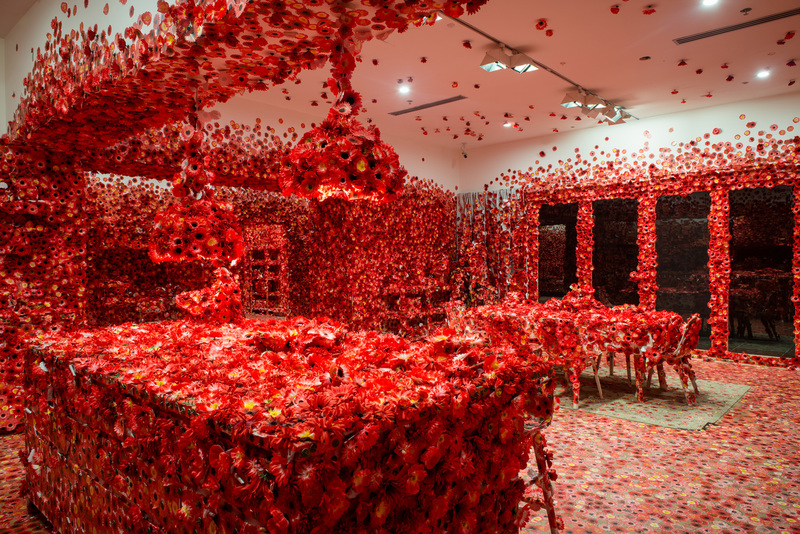 "I looked up to see that the ceiling, the windows, and the columns seemed to be plastered with the same red floral pattern, ‘says Kusama, "I saw the entire room, my entire body, and the entire universe covered with red flowers, and in that instant my soul was obliterated…this was not an illusion but reality itself’. 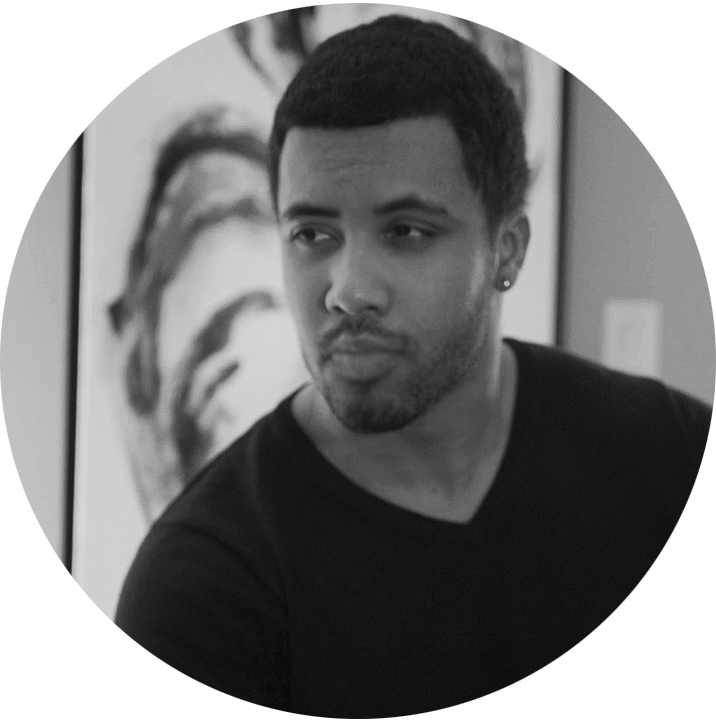 The line between music and art has always been a blurred one. 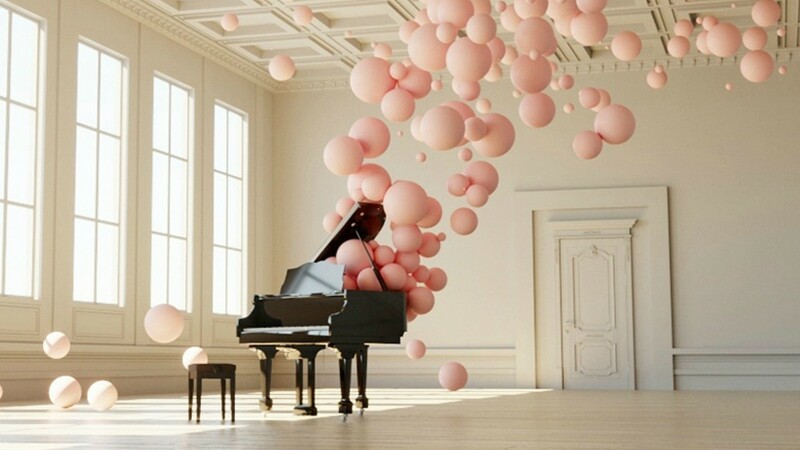 However, artist Federico Picci has orchestrated a visual perception of a pianist’s mind. 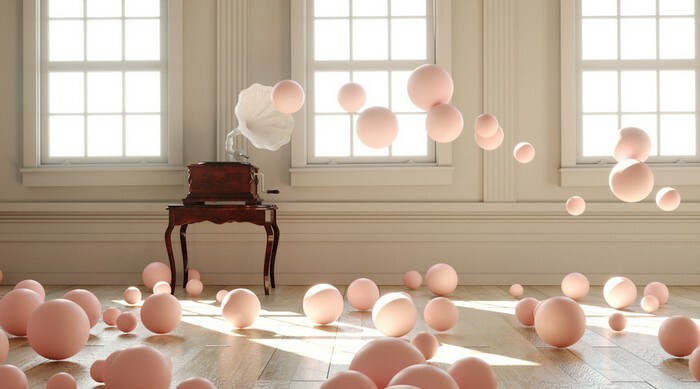 This digital illustrator and pianist’s ambition was to display how music fills a space and defines a room. When one is to think of Phillip K. Smith III’s work we are transported to the vastness of California’s Palm Desert where light and space are in abundance. 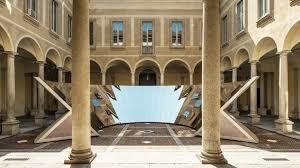 However, to be found confined within Milan’s Palazzo Isimbardi for his latest installation can seem restrictive. Picassos work can be viewed in many mediums as he himself strived to find an adequate means to portray his ideas. 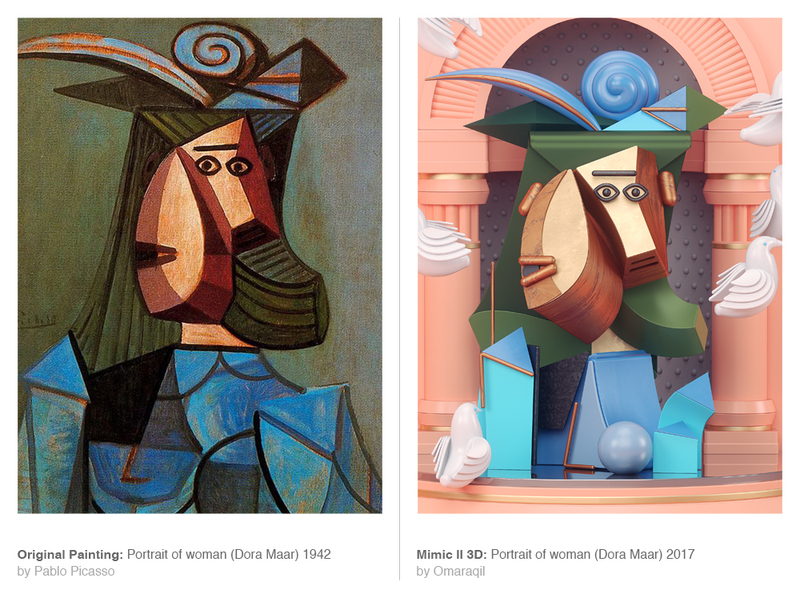 Carrying on Picasso’s mission, Pakistanbased Omar Aqil randomly chooses a host of Picasso paintings and transitions them into 3D art masterpieces. Using an array of modern techniques such as cinema 4Dray, photoshop, and illustrator, Aqil provides a new depth and perspective. 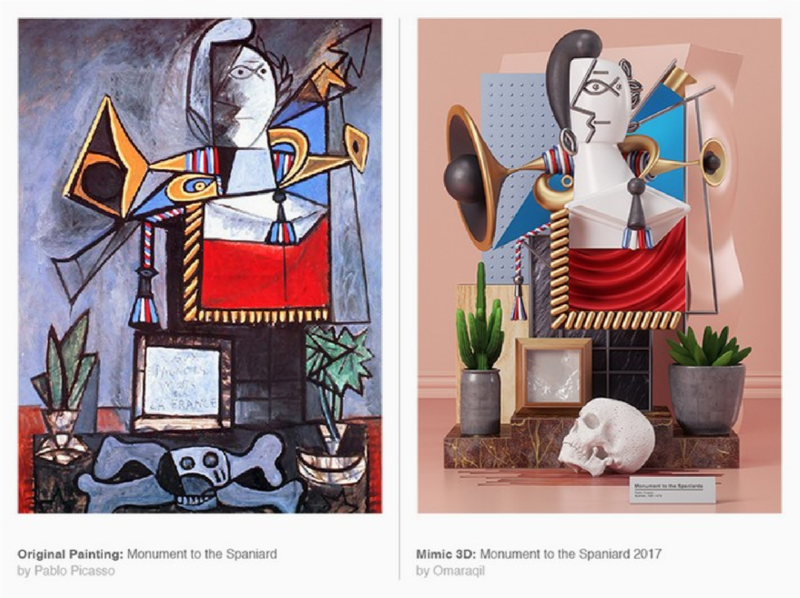 Titled ‘mimic’, the work can be considered stand alone sculptures in their own right but also enabling Picasso enthusiasts a new experience to their favoured works of art. “To know your future you must know your past”. This timeless quote by George Santayana proves ever present in Gabriel Hendifar conception of Apparatus’s newest products. 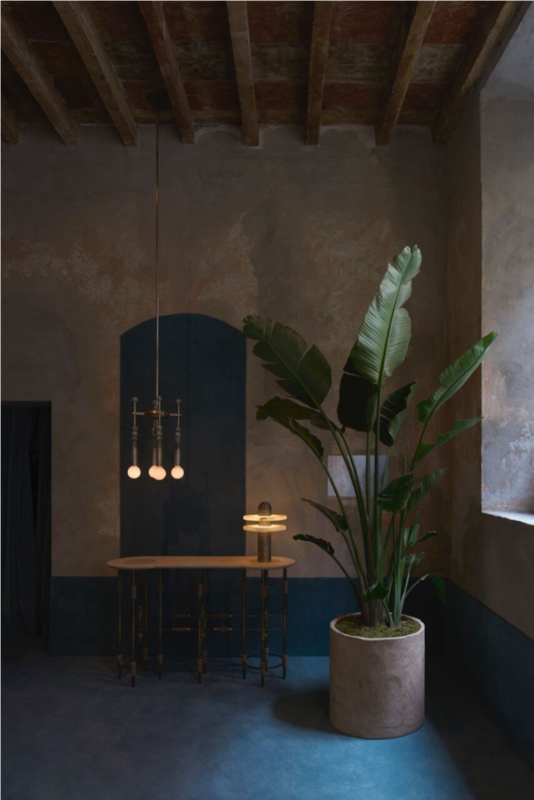 As a first-generation Iranian American Hendifar traversed into his families rich Iranian heritage steeped in timeless design and to fuse with his own concurrent American identity. 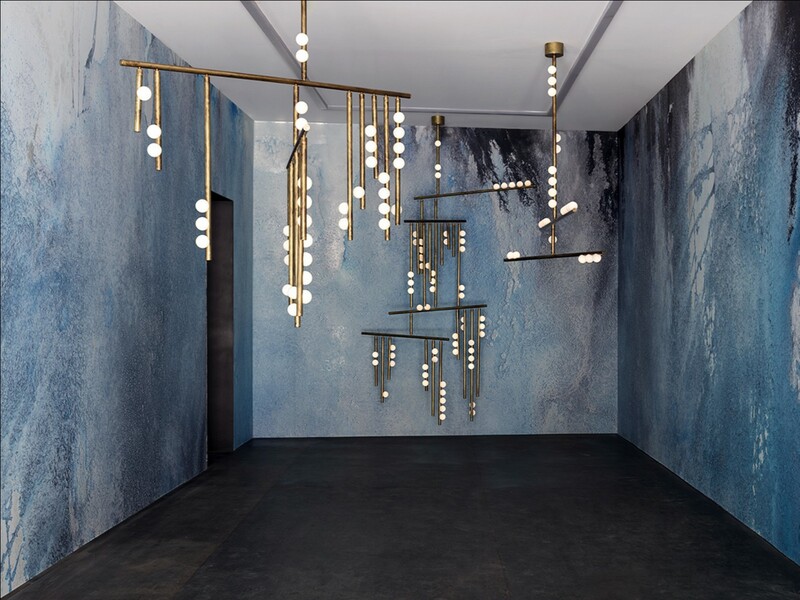 To dive “Beyond the Deep” is to discover an aquatic inspired ambience of luminescence. 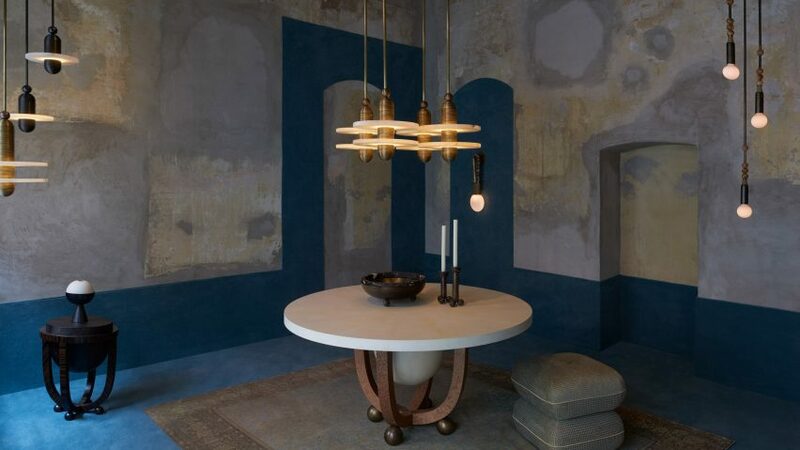 Lighting affixed to ocean aged brass gives the affect of pockets of air escaping a silenced shipwreck. 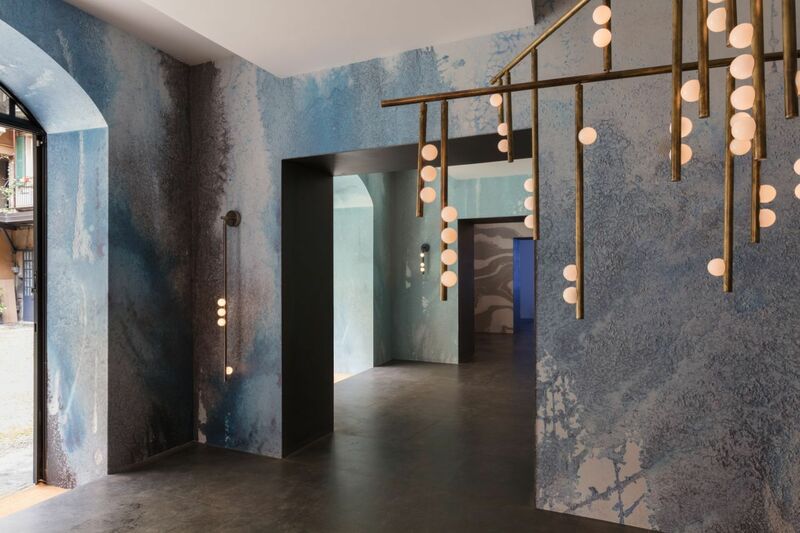 The combined calibre of Lindsey Adelman and Calico Wallpaper signals the launch of Adelman’s Drop System, a De Stijl– inspired lighting series that features handblown mini globes affixed to verdigris finished brass tubes. 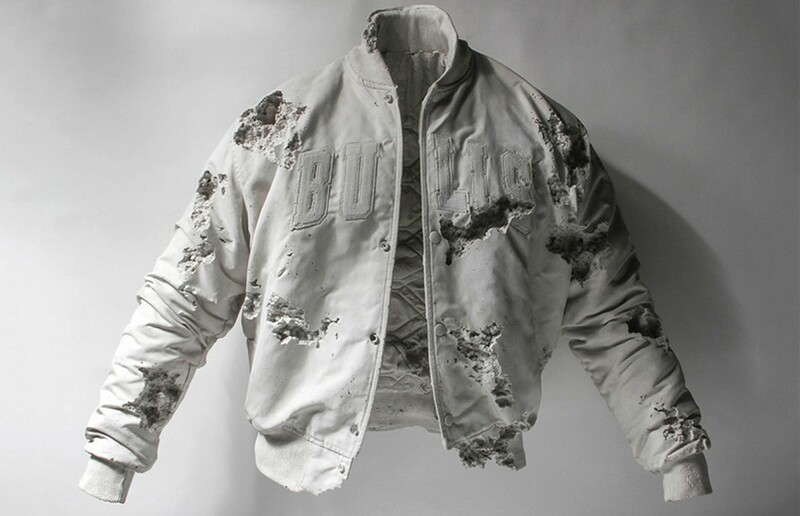 To extract the unique rawness that makes the earth of the Pacific Northwest and sculpt it into functional pieces of art can only be composed by a true visionary, Sarah Van Raden. Van Raden’s solitude found in the motion of the potter’s wheel has allowed an innate ceramicist to be renewed. 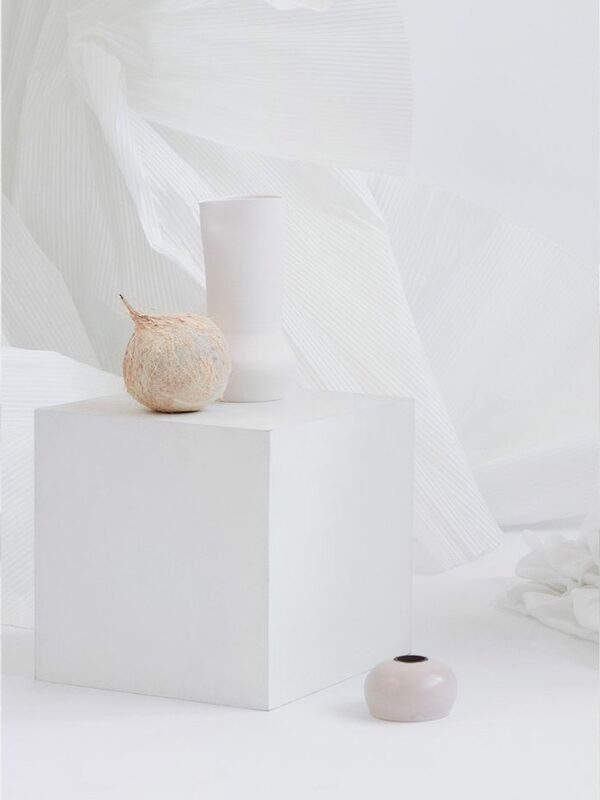 Tableware created to compliment haute cuisine merges the boundaries of the edible and the inedible, heightening the whole dining experience for all. Hope you enjoyed some of our favorites pieces these year so far, stay tuned for more.